Hey Keurig lovers - I have a special "treat" for you! 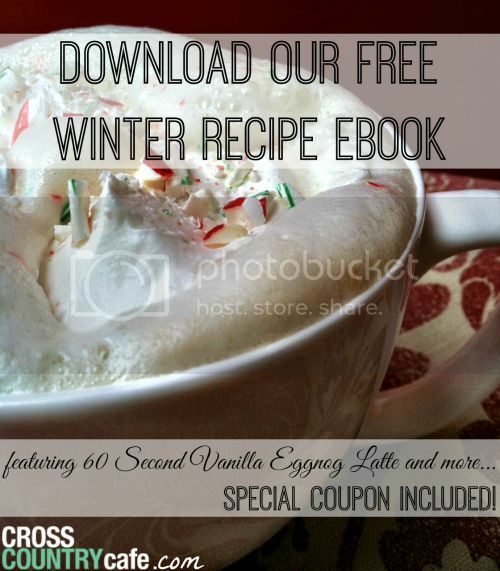 Click HERE to receive a free eBook full of Kcup Winter Recipes and a special coupon too! 60 Second Vanilla Eggnog Latte? Mmmm - yes please! Happy New Year! GrooveBook is Going to be on Shark Tank! Enter to Win a $200 Visa Gift Card! It's NOT Too Late to Get Your Holiday Cards! Enter to Win a $100 rosieMADE Gift Card! Stella & Dot - Dot Dollars are back!